Dr. Nigel Gupta is a cardiologist and electrophysiologist and a principal investigator for clinical trials at the Kaiser Permanente Los Angeles Medical Center. His clinical trials participation includes a worldwide trial to evaluate the safety and effectiveness of a left atrial appendage closure device for patients with atrial fibrillation and a trial evaluating the safety and performance of ventricular defibrillation leads. 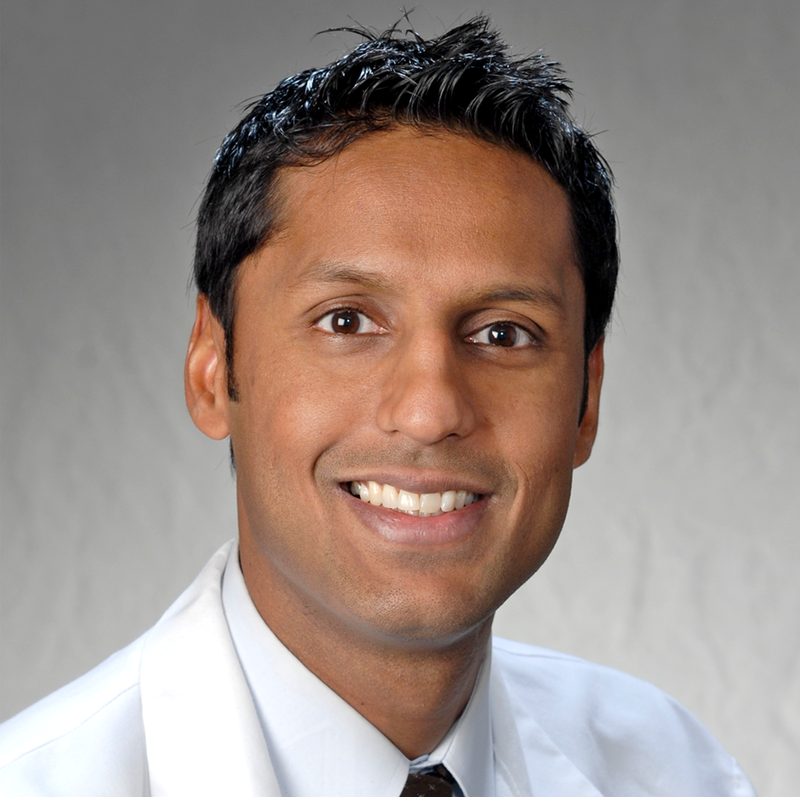 Dr. Gupta is also an investigator in the federally funded National Cardiovascular Registry Cardiovascular Research Network ICD (implantable cardioverter-defibrillator) Registry Project. Dr. Gupta is director of Regional Cardiac Electrophysiology Services at the Los Angeles Medical Center, which provides services for all Kaiser Permanente Southern California members who require complex electrophysiology care. To learn more about the Cardiac Electrophysiology team, check out their video on YouTube. He is also an assistant clinical professor at the University of California, Los Angeles.